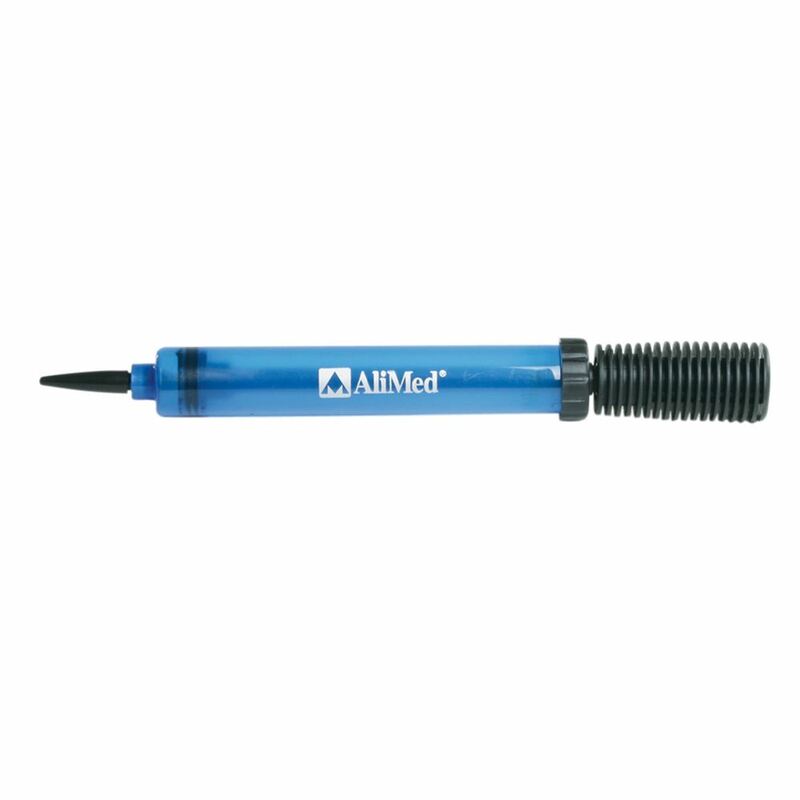 AliMed® Air Boot offers you full heel suspension at half the price of competitive inflatable boots. Now you don't have to sacrifice prevention and healing to stay within your budget. 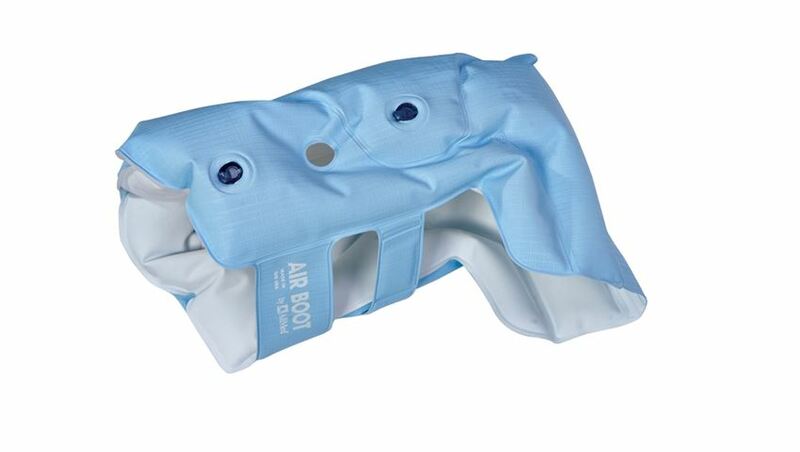 Easy-to-clean, lightweight boot uses a cushion of air to elevate the lower leg for complete pressure relief and improved airflow to the heel. There are two independent zones of inflation. One zone fits the boot to the foot and leg. 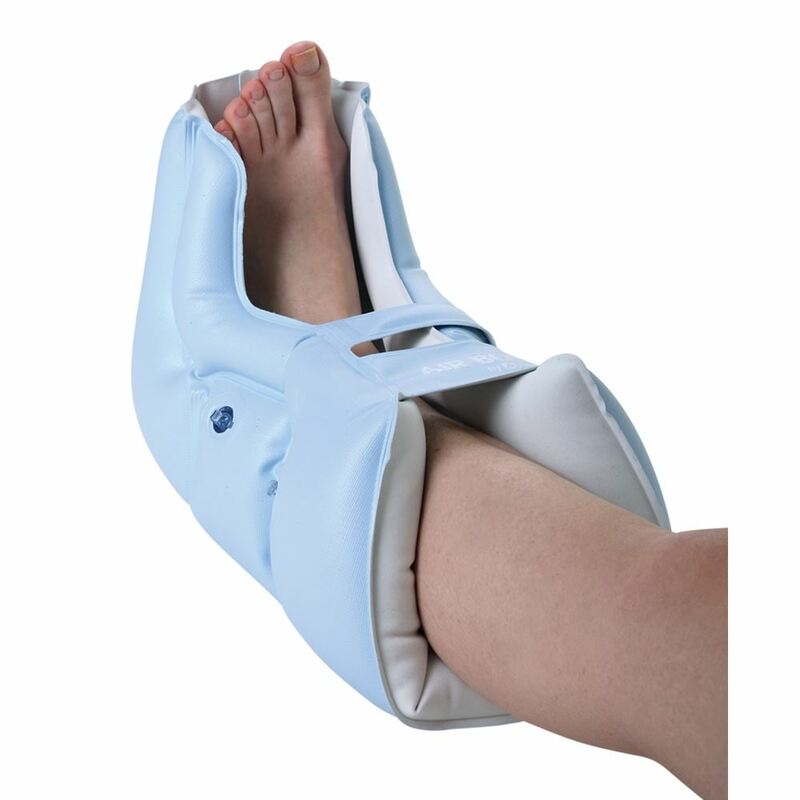 The second zone allows adjustment of heel height. 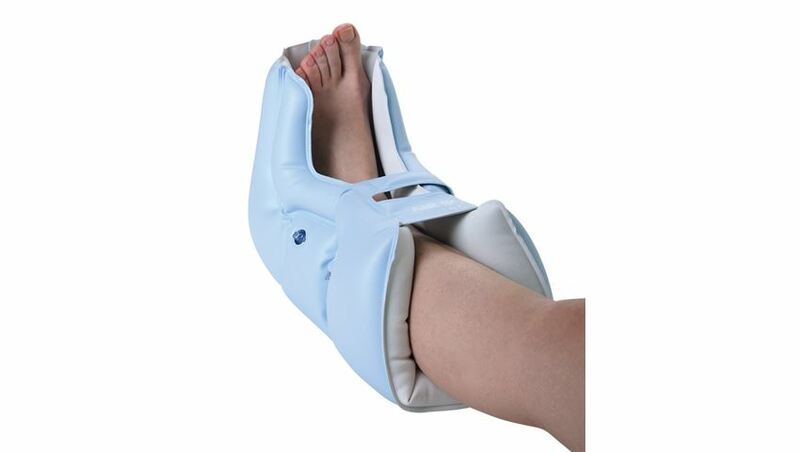 Low-shear exterior slides easily to help improve bed mobility. 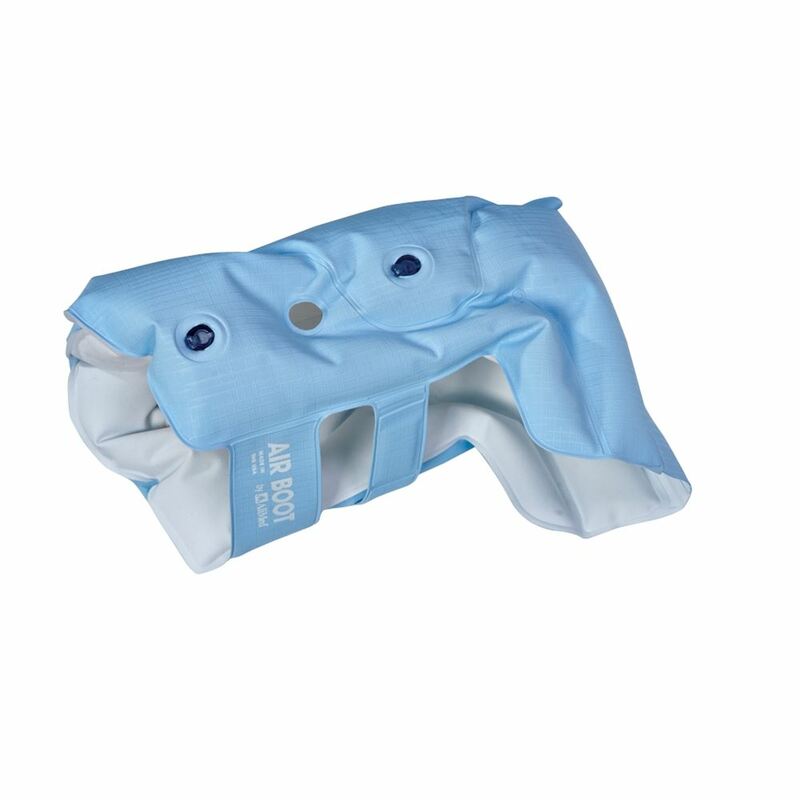 Extended foot panel affords moderate footdrop protection. Fluid-resistant vinyl exterior is great for those with incontinence. Soft flannel interior is gentle on fragile skin and helps wick away moisture. Sizing: One size fits men or women.